It's time to try something new. I have so many photo products that I love so much and want to share with you that I'm going to just GIVE them to you! Starting this June 2015, I will be giving away one product each month for sessions booked that month. So take a look through the selections, find something you can't live without, and book your session for that month. That easy! 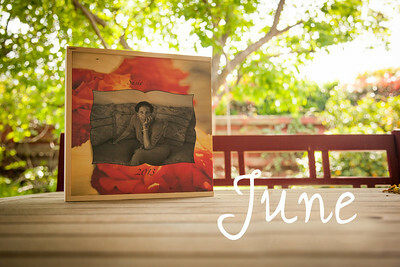 June sessions get you a free 8x8 wood album box with custom cover. You can use it on it's own to display, or store an 8x8 photo album inside. Of course, I recommend the album (my favorite thing to make with your pretty pics! ), but it's totally up to you. It's worth $95. July sessions get you an 11x14 inch metal print. 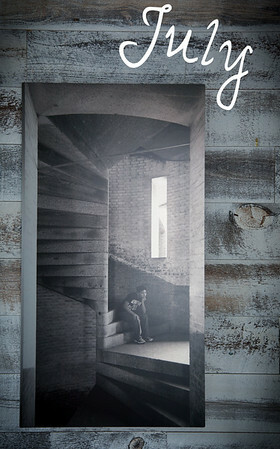 If you have never seen a metal print in person, well, you must! It's as light as a license plate and so easy to hang on your wall. You can have a "sheer" print where the highlights are transparent and the metal shows through, or you can have "satin" or "glossy" prints that show off the most vibrant colors. I have lots of samples I can come by and show you if you're not sure. Value of this size is $84. 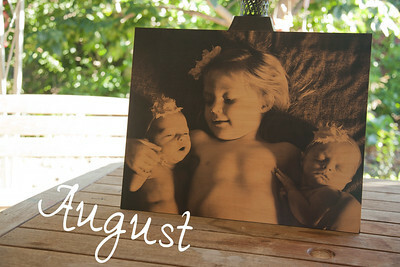 August sessions will get you a 12x12 Wood Print. This is really a beautiful piece of wood that your photo gets printed directly on to. The color and texture of the wood add a lovely vintage and unique detail to your photo. A $78 value. 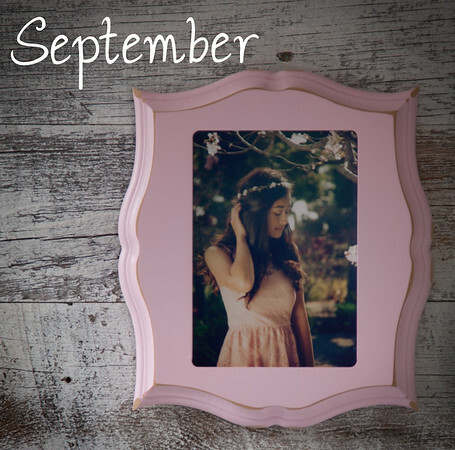 September sessions will get a 5x7 Creative Edge wood frame with photo. These frames show off your print with a simple kind of beauty. They come in many shapes and colors. Be warned - you will want a whole wall-full! Worth $74. 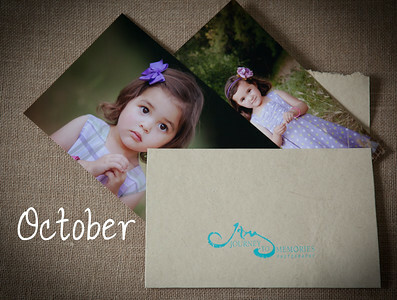 October sessions will get two 11x14 prints in the finish of your choice. Perfect for the DIY type who wants to do your own framing. Or for people who can't choose just one. Or for people who want to give them away as gifts. This gift is worth $63. November is, of course, all about Christmas cards! 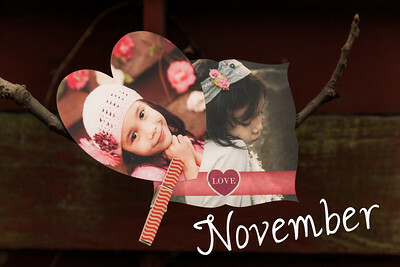 Sessions held this month will get a pack of 25 5x7 Creative Edge press printed cards. See more style options here. Worth $57. And last but not least, December sessions will receive TWO Creative Edge Metal Ornaments. A photo on each side = 4 photos for you! These are great as a gift or for your own tree, of course. 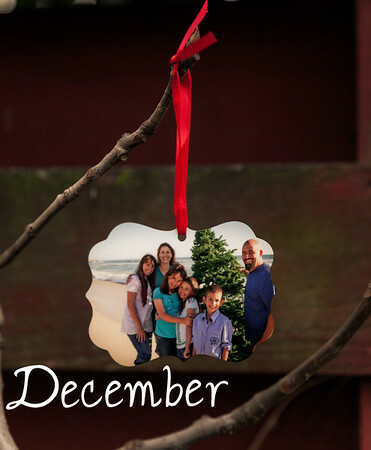 They are one of my personal favorites and I love to display them all on their own on a metal tree each year. And each year I add one for each of my kids. The two ornaments are worth a total of $45. Contact me soon to book your session! Journey to Memories creative and original family photography serving the Seattle Eastside cities around Bothell, Mill Creek, Woodinville, Issaquah, Snoqualmie, Bellevue, Redmond, Kirkland and more. Capturing beauty in real life moments for families, High School Seniors, pets, and anyone else desiring portraits that capture the real you. JTM is a full service photography business that helps you plan and execute your session, proof and order prints, and create unique products for display including framing and custom albums. Custom photo sessions for your business can be built around your specific needs, such as product photography, home interiors, and social media. Basically, if you want natural and excellent photos for anything, I'm your gal!